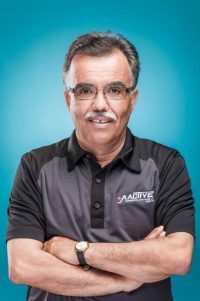 Jose stepped into the role as Branch Manager for Aactive Personnel Services in 2014 and obtained his CGA designation in 2008. His accounting and financial knowledge of the temporary staffing industry assists Aactive Personnel in achieving our long-term strategic goals. He has been working in the Human Resource industry since 2006 and is driven by offering affecting staffing solutions while working with our great team of office colleagues. His management style highlights the importance of making a difference in the lives of our employees through the placement agency.